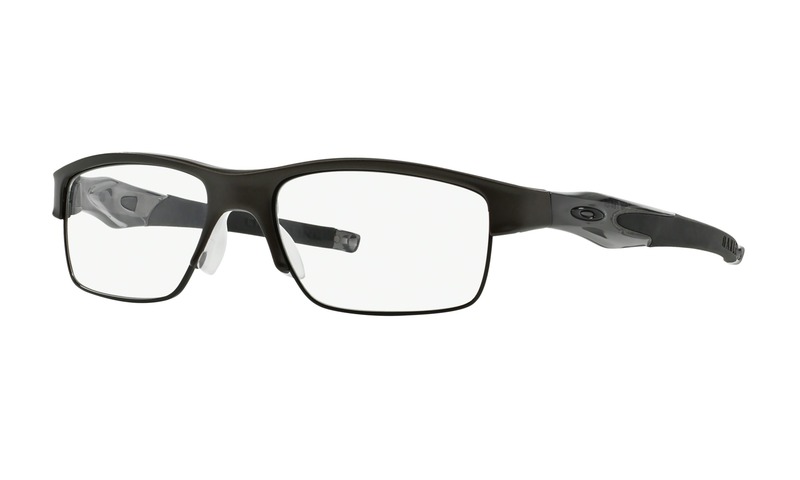 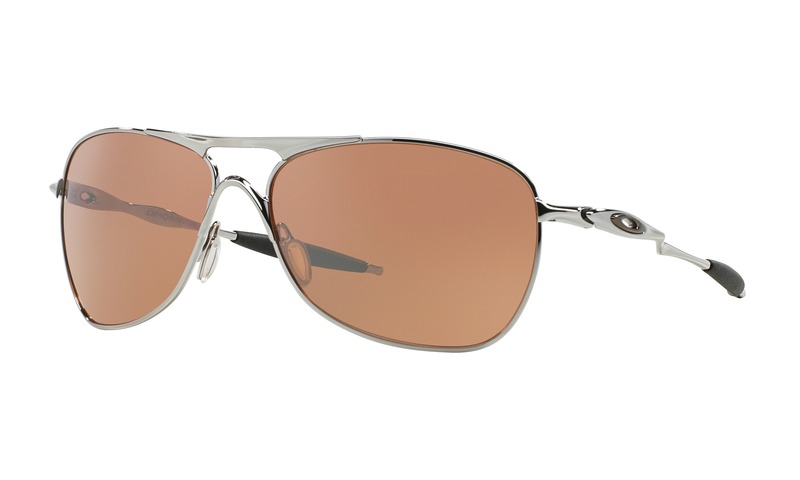 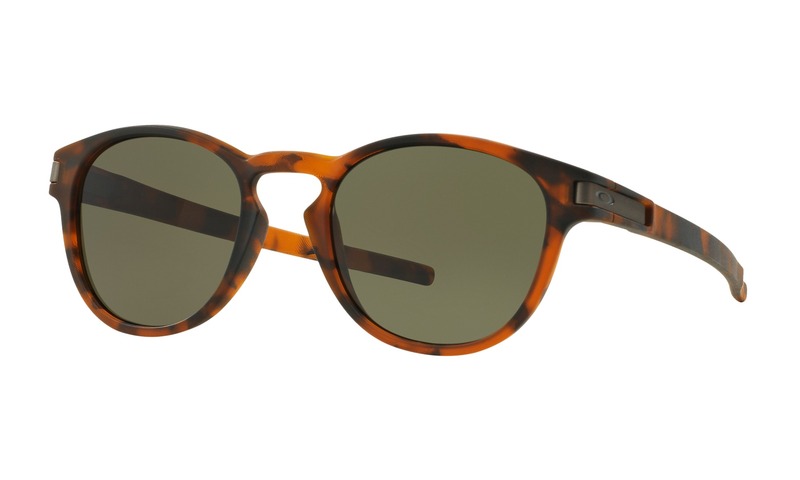 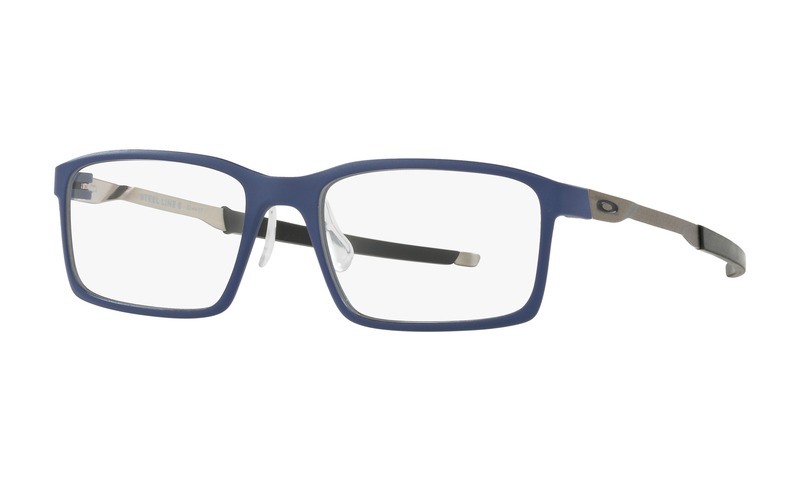 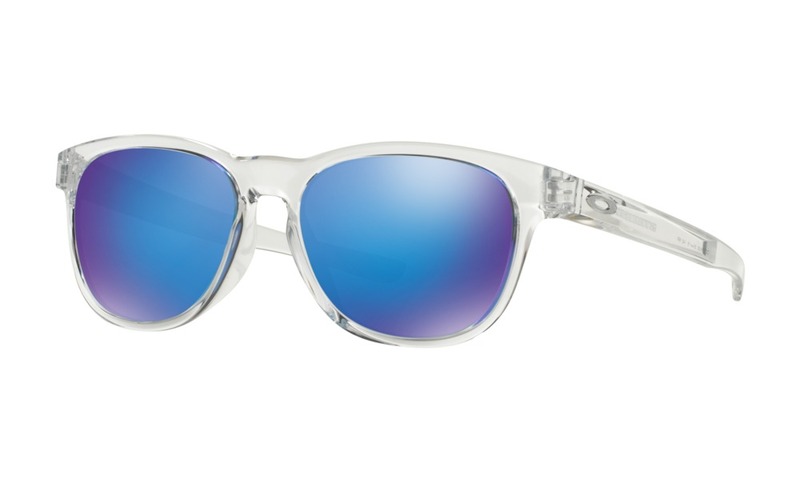 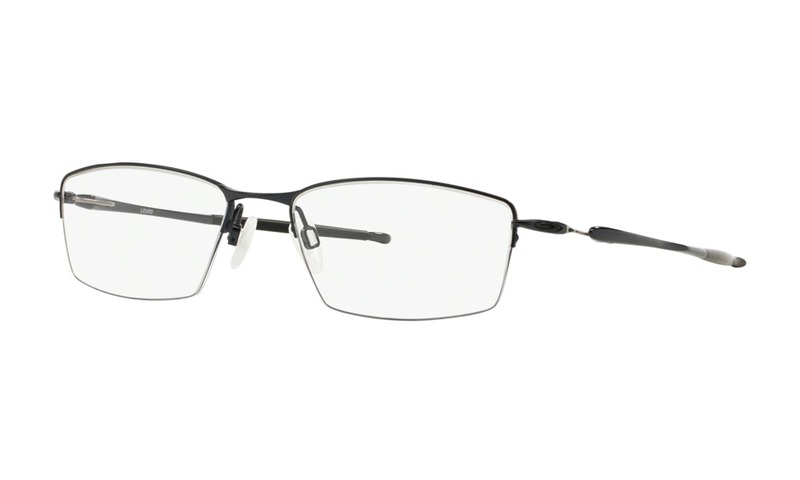 Try on these Men's Oakley Latch Sunglasses virtually right here on ViewTry.com. 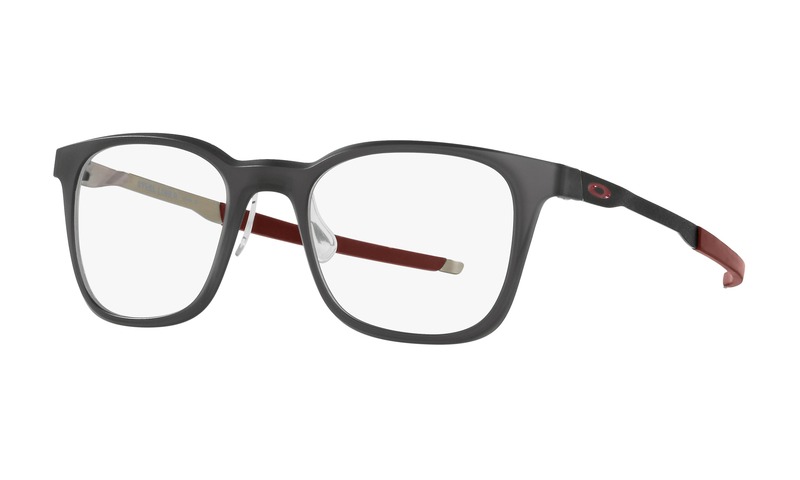 A creative collaboration from the world of skateboarding, this design inspired by influential athletes is shaped with a classic keyhole bridge and the curves of rounded lens orbitals. 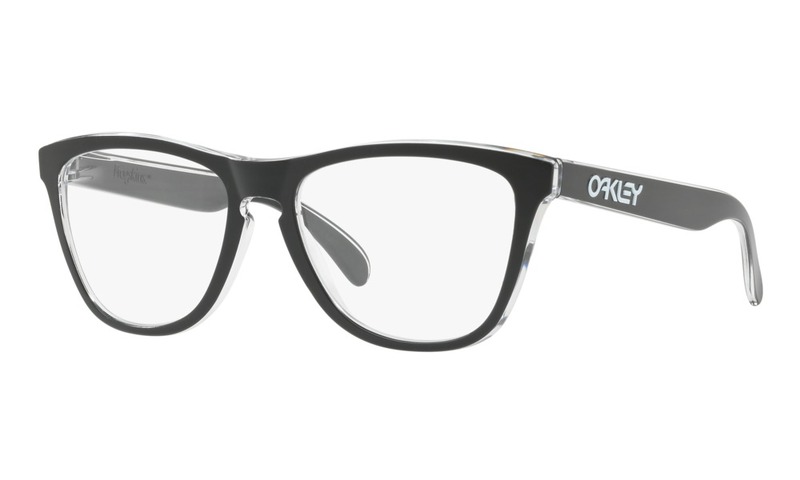 These sunglasses have to been seen on, so turn on your webcam and enjoy the virtual Oakley sunglasses.